Our diligent team works with foreign and local clients from all over the world to provide you with the best garden tools, spare parts and accessories. If you are seeking a consultation, our well-educated and specialist team understands international trade and is capable of creating and completing the most demanding projects. If you would like to build a business relationship, please contact us. 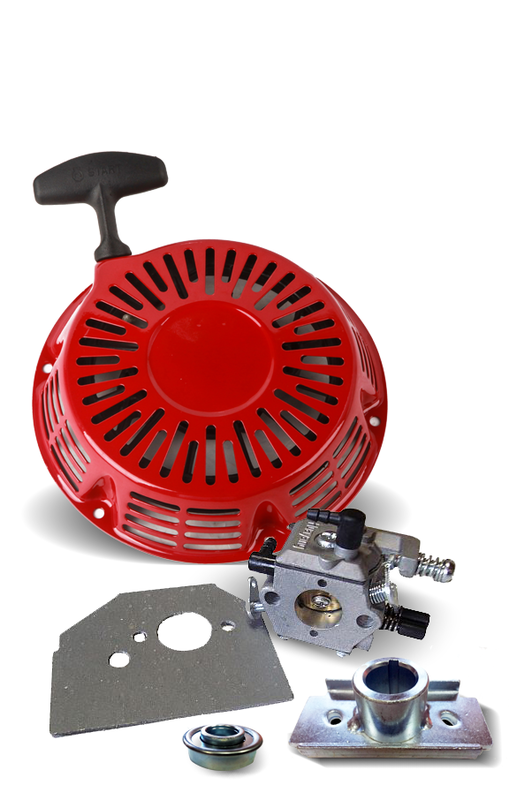 Spare parts we offer for brushcutters, lawnmovers, chainsaws and power generators.